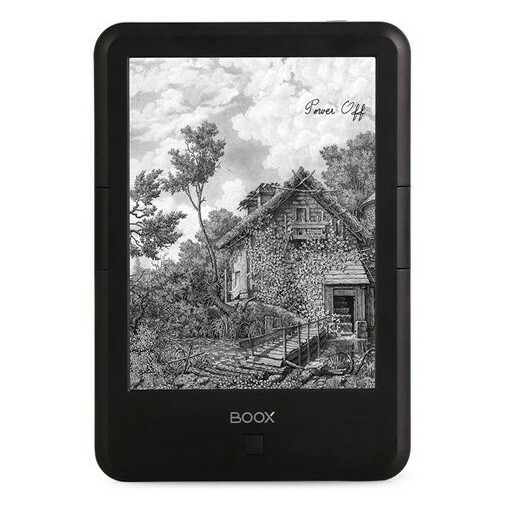 Onyx Boox has just released a higher resolution e-reader with the advent of the C67ML. This model has an e-Ink Carta 2 screen with a resolution of 1148×1072 with 300 PPI and has a built in front-light. The C6 series is in its 3rd generation and this is the first Onyx Boox e-reader to employ the new Carta 2 display. This device has a Cortex-A9 dual core 1GHz processor, 512 MB of RAM, 8 GB of internal memory and a MicroSD to upgrade the storage up to 32 GB. It also has a 3.5 mm headphone jack to listen to audiobooks or music. This device runs Android 4.2, so you will be able to install your own apps. You can purchase this e-reader from Banggood for $200 US. seems a 6″ w/ Carta2… ? The key feature on eink remains page layout and fonts/typeset quality, to improve readability and better compete with paper. Thus far these weren’t Onyx’s strongest features. Thanks for the article! It’s good to know where are sport going to. Thanks to all the loss goals that Emmanuel Sanders could have made but didn’t, I’ve won lot’s of money in sports bets here http://oddsdigger.com/. So, unlike some fans, you should always look positively on games that your favorite team screws.